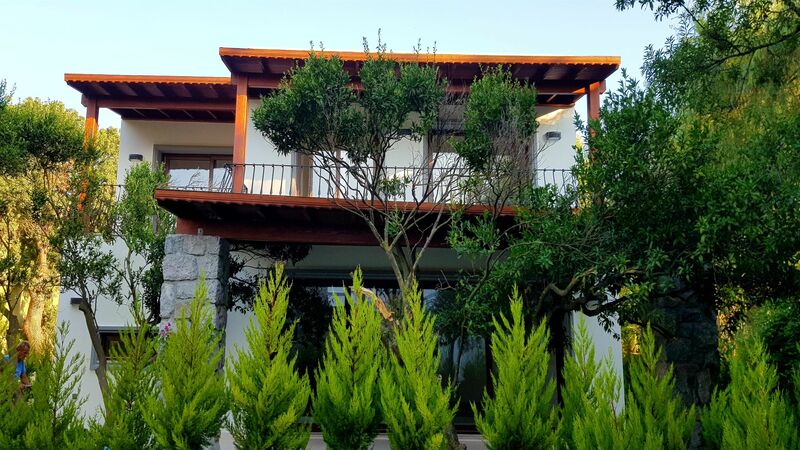 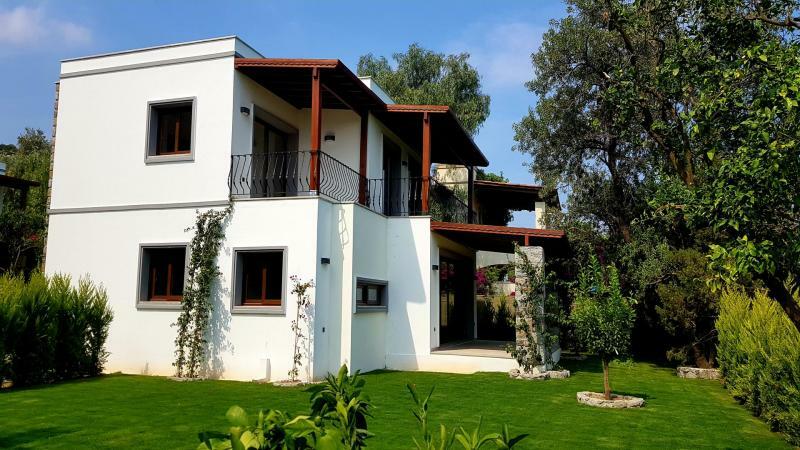 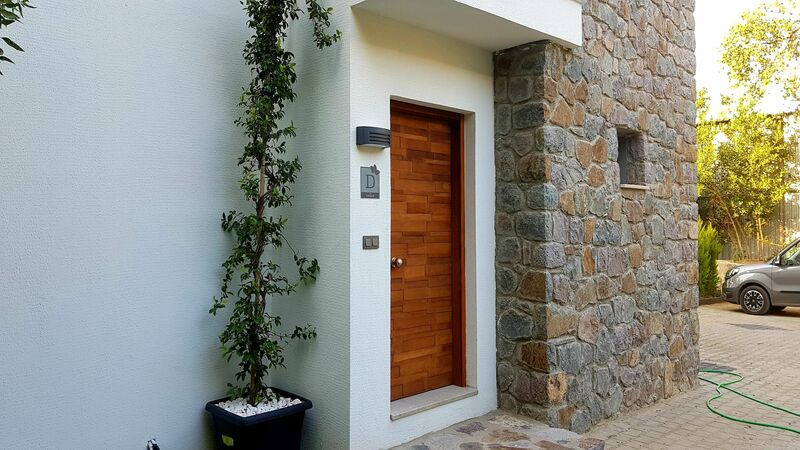 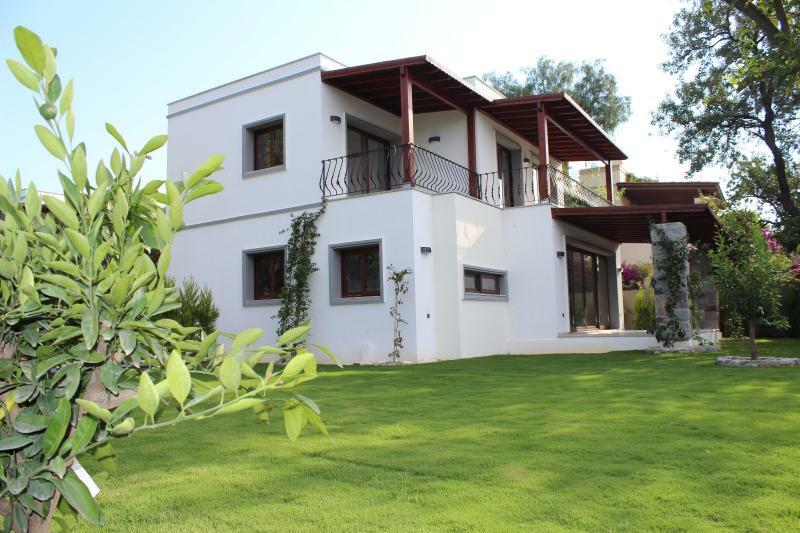 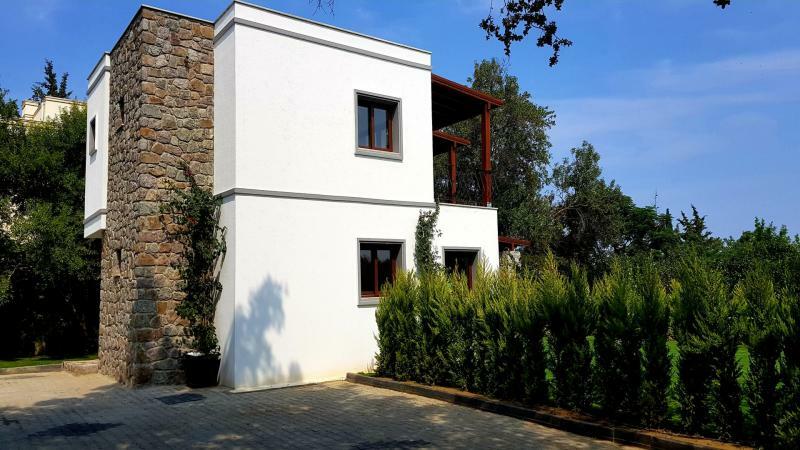 Yenka İnşaat - luxury properties including villas and bungalows in Yalikavak area of Bodrum peninsula. 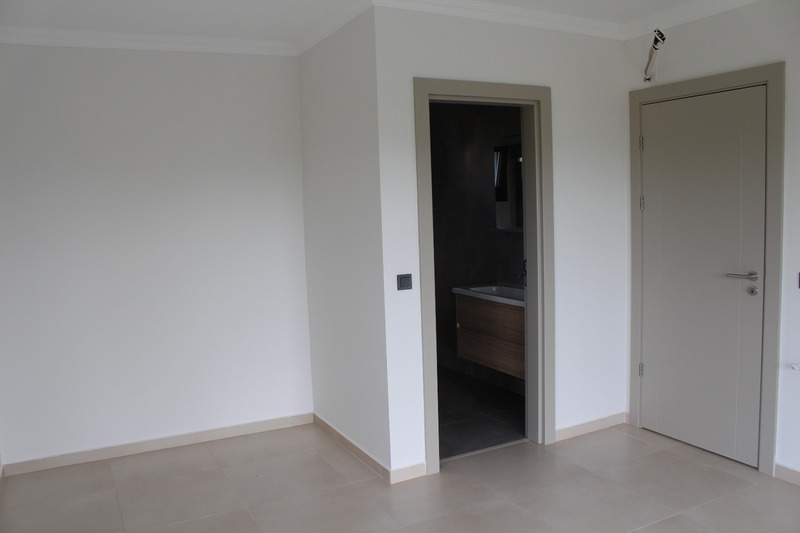 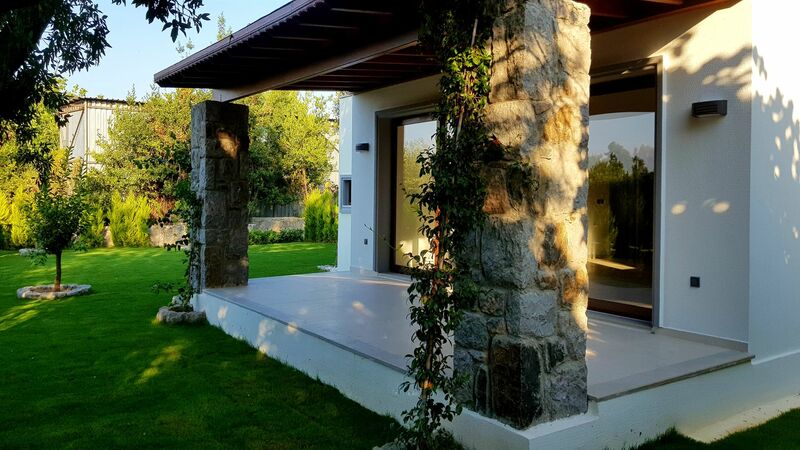 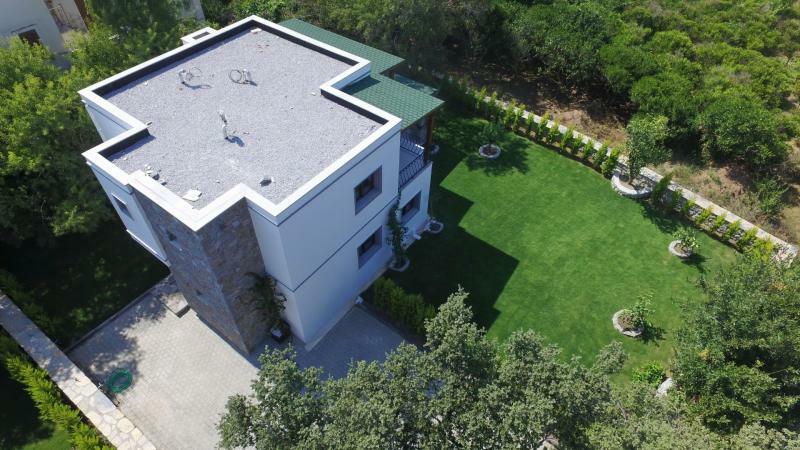 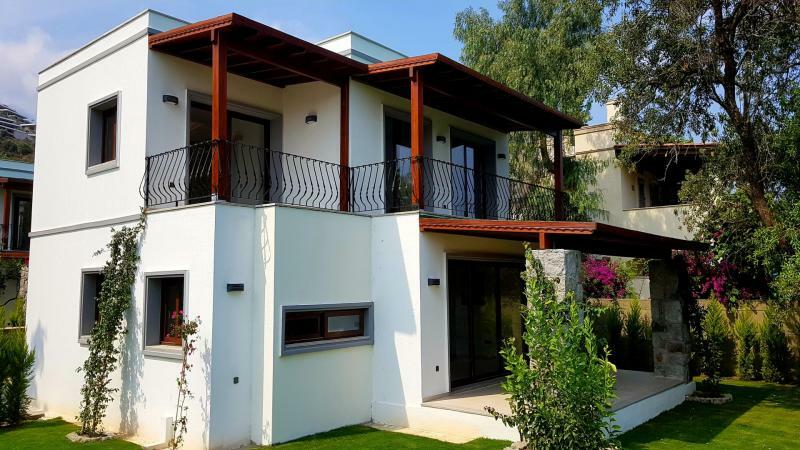 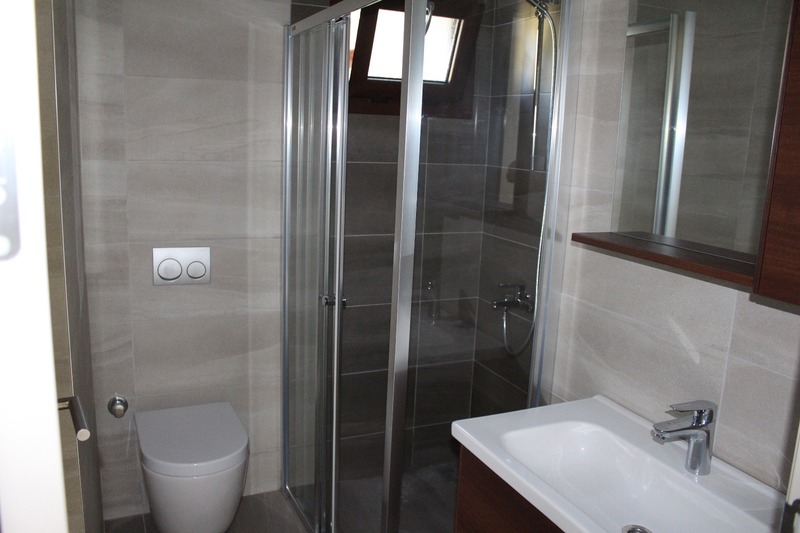 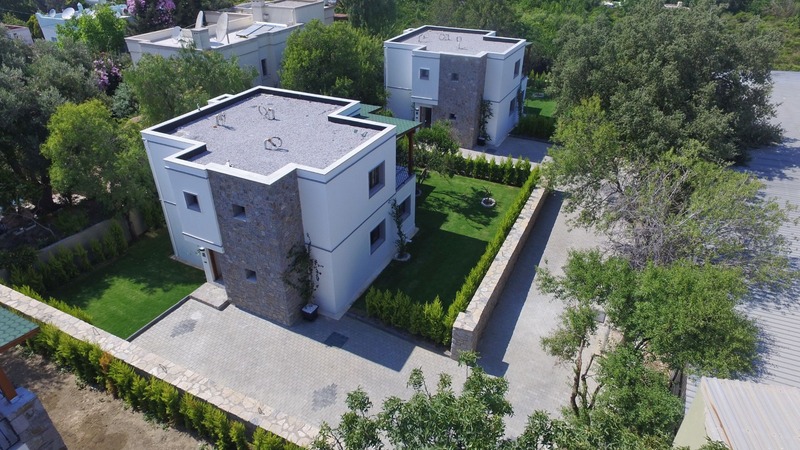 This is a small and private residential project located at the very center of Yalikavak – prestigious area of Bodrum Peninsula – walking distance to Palmarina. 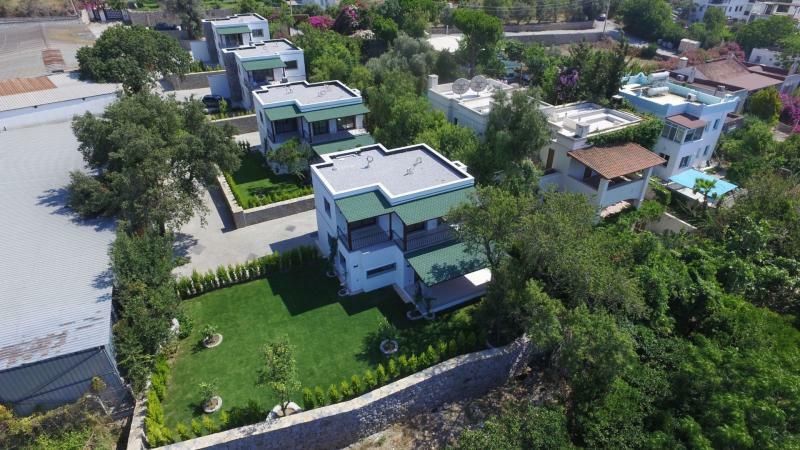 Due to its location this project is a perfect place for both: holiday-makers and those living all-year round in Bodrum and being close to all amenities such as supermarkets, banks, post-office, schools, as well as fancy restaurants and shopping mall at Palmarina. 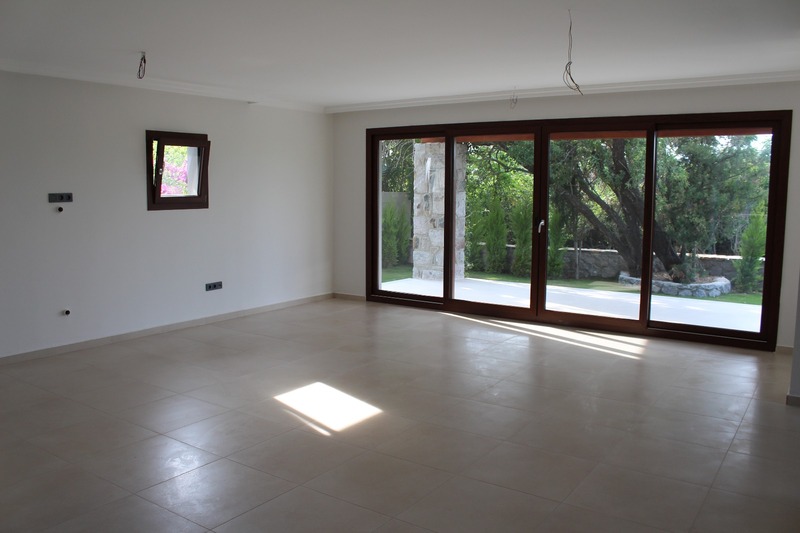 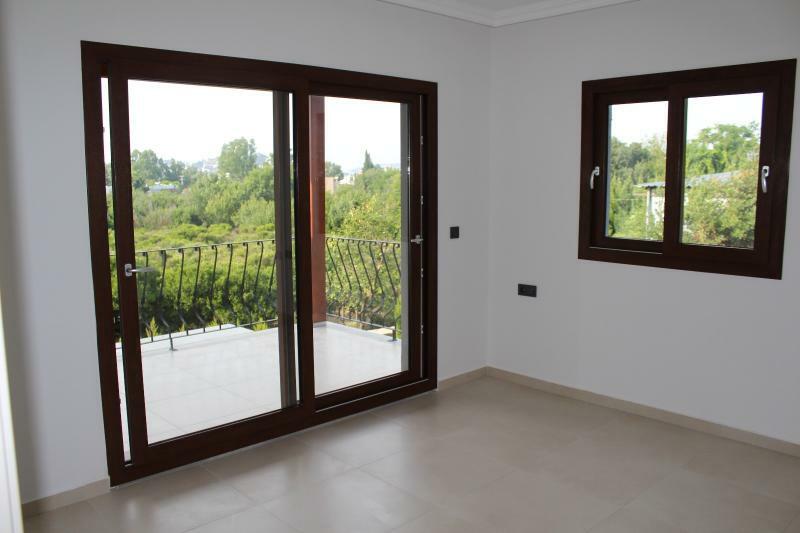 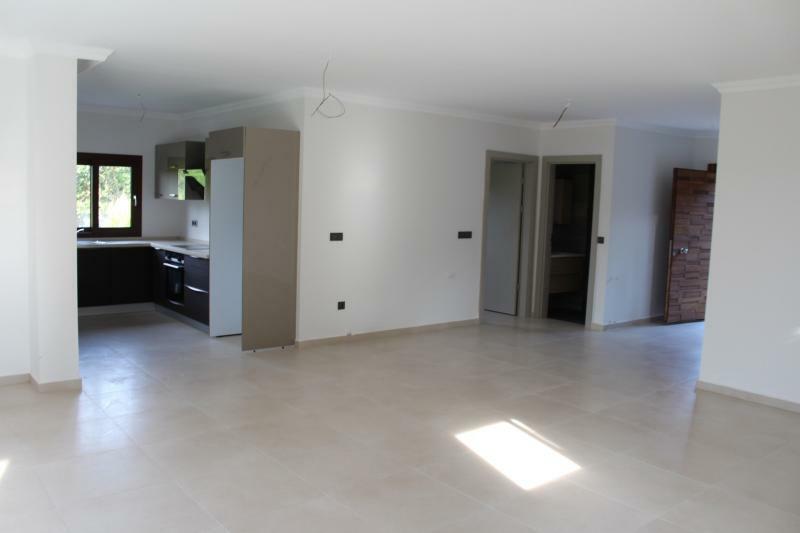 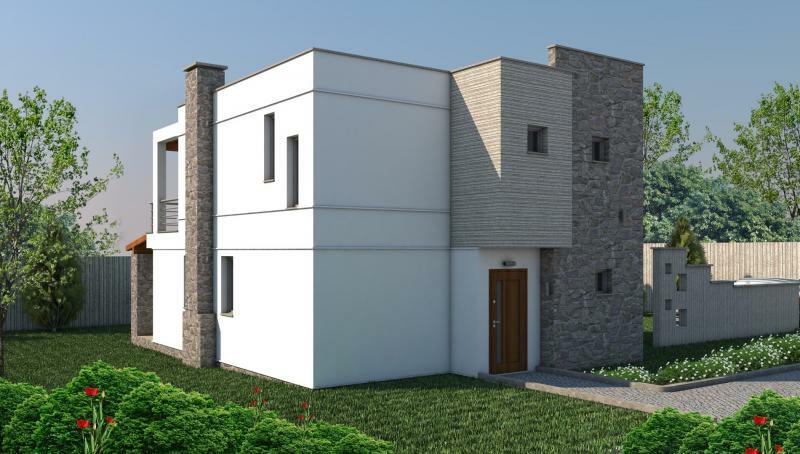 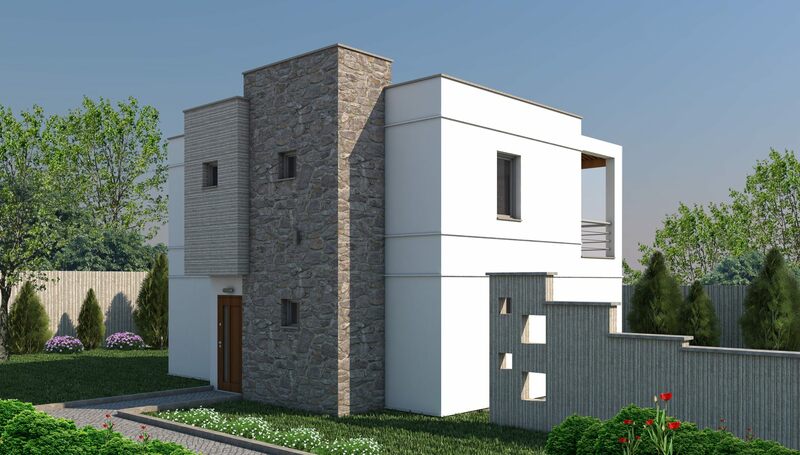 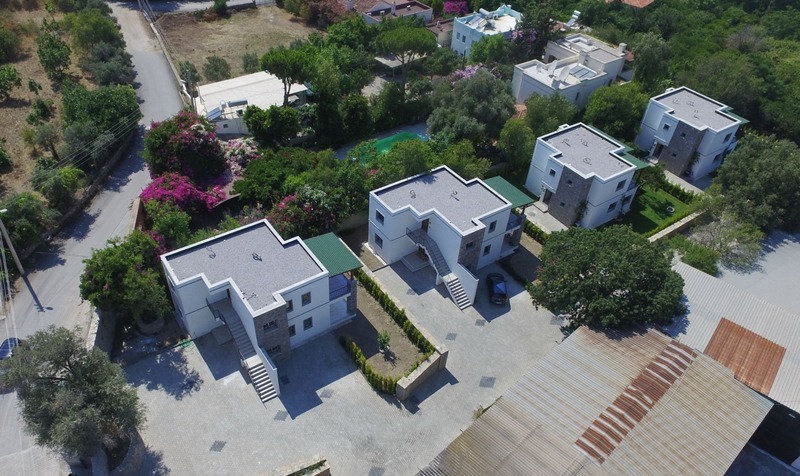 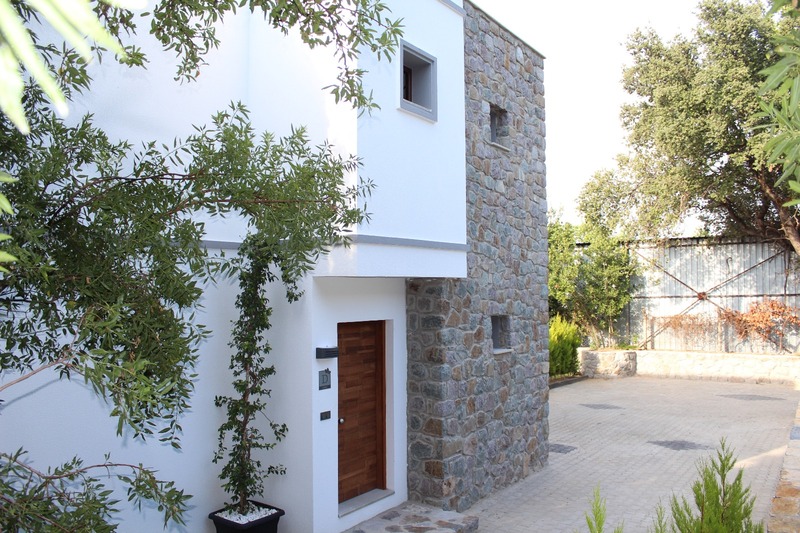 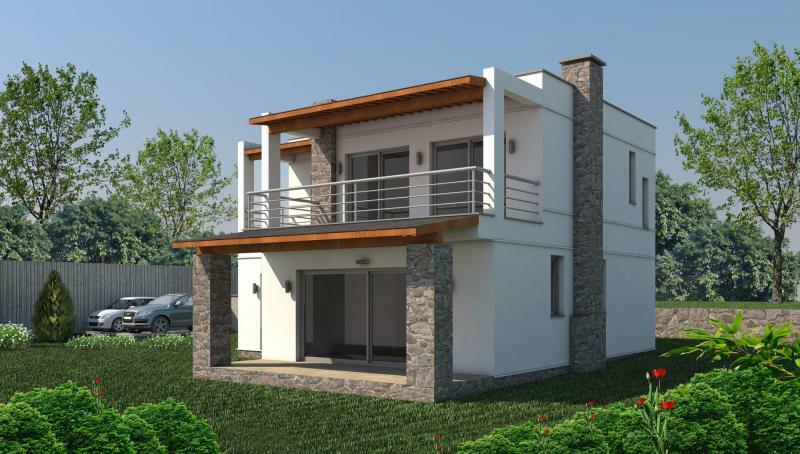 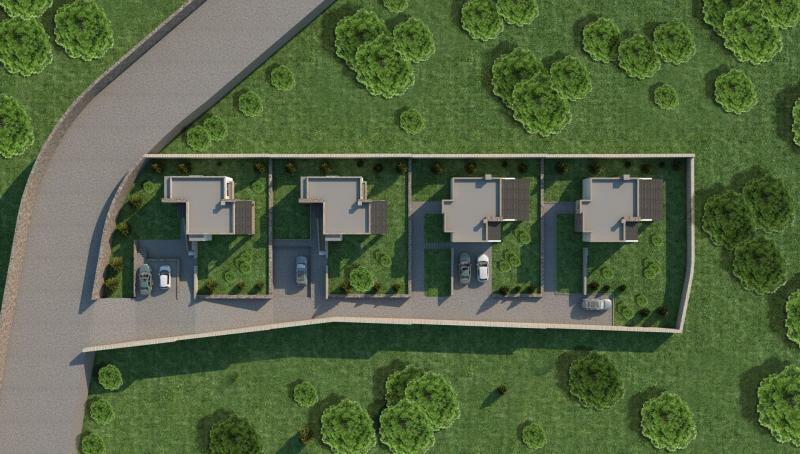 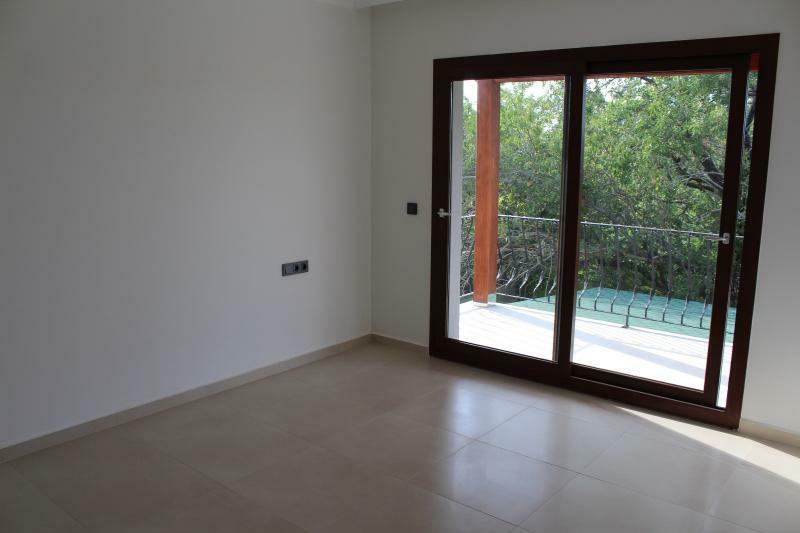 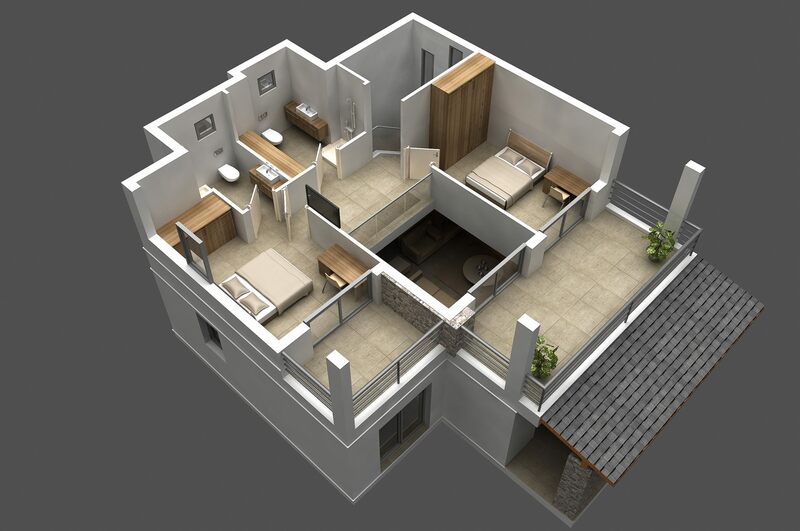 The project consists of 4 buildings of apartments and villas, only 2 villas are for sale. 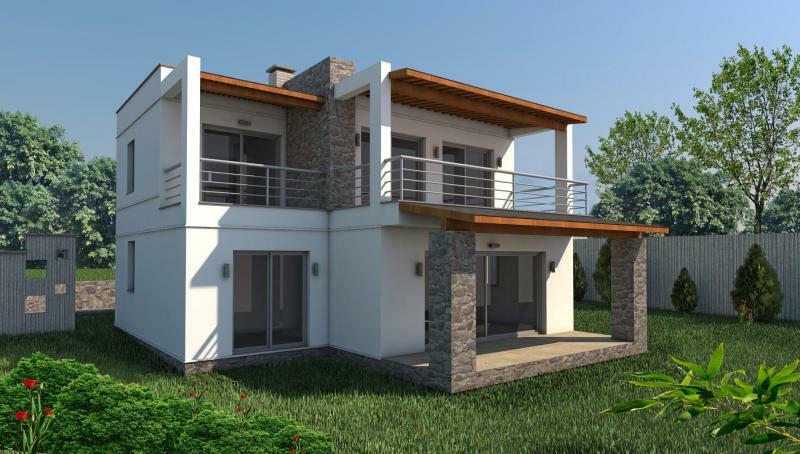 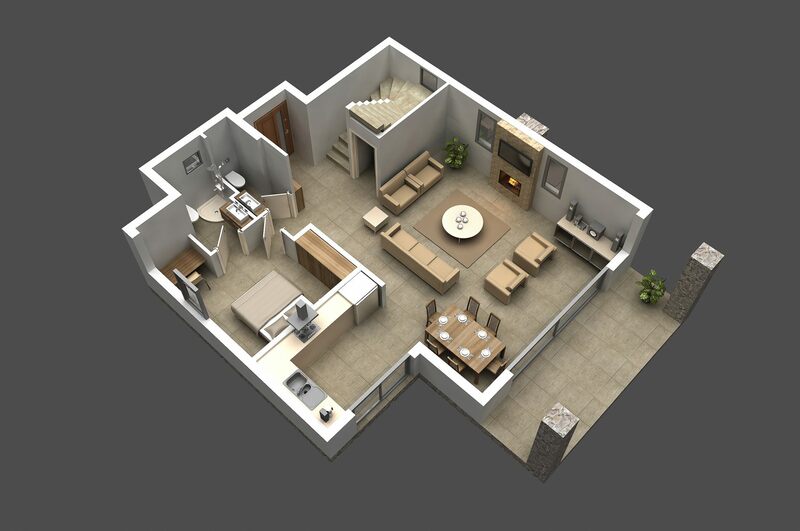 Each of the private villas has 4 bedrooms, 4 bathrooms, living area with open-plan kitchen. 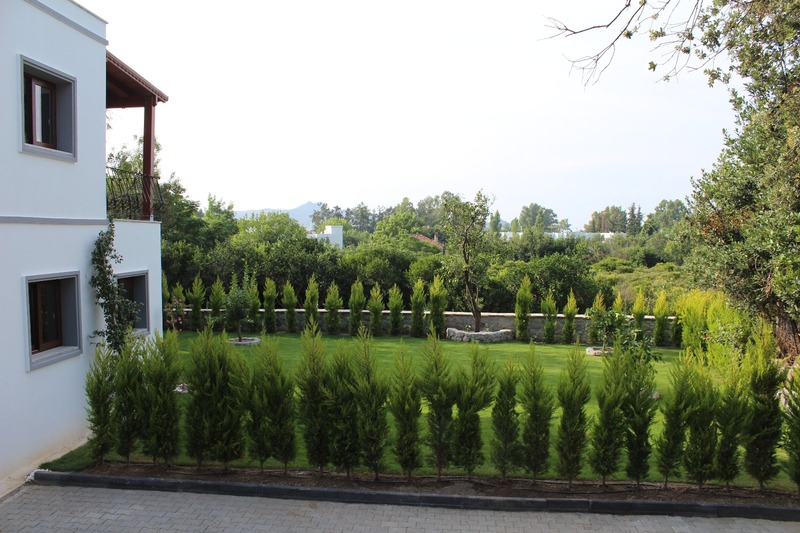 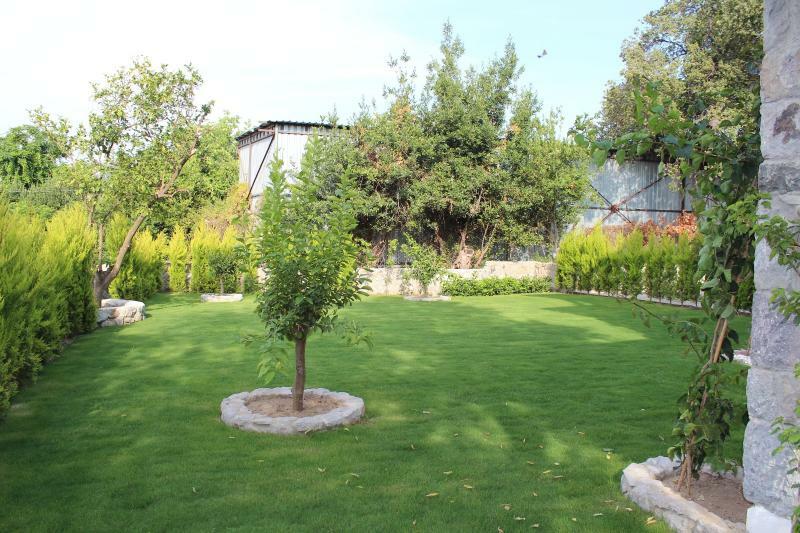 Outside the villa there is spacious garden and parking area. Swimming pool- is optional. 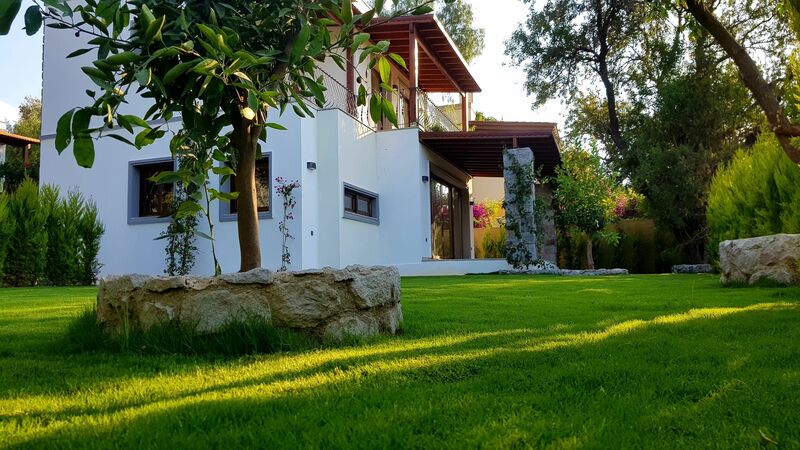 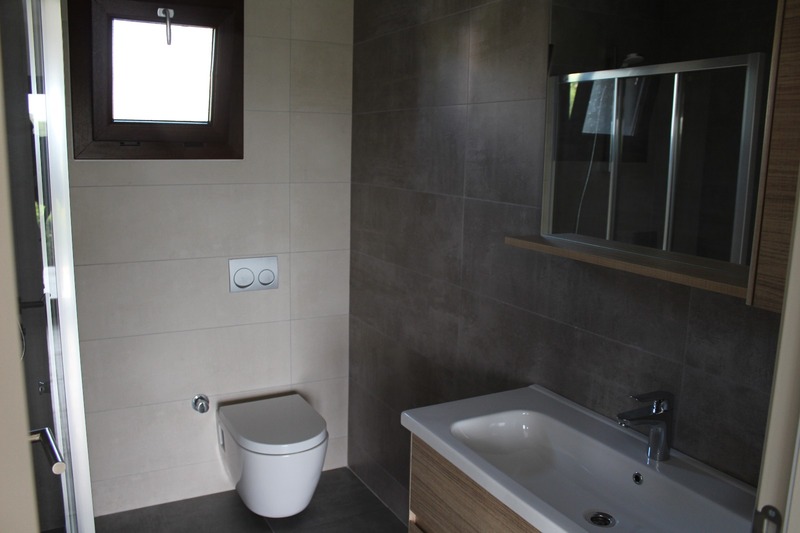 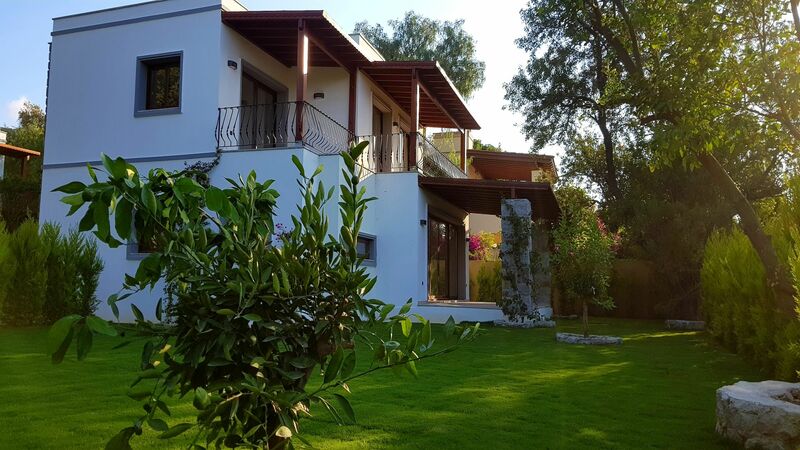 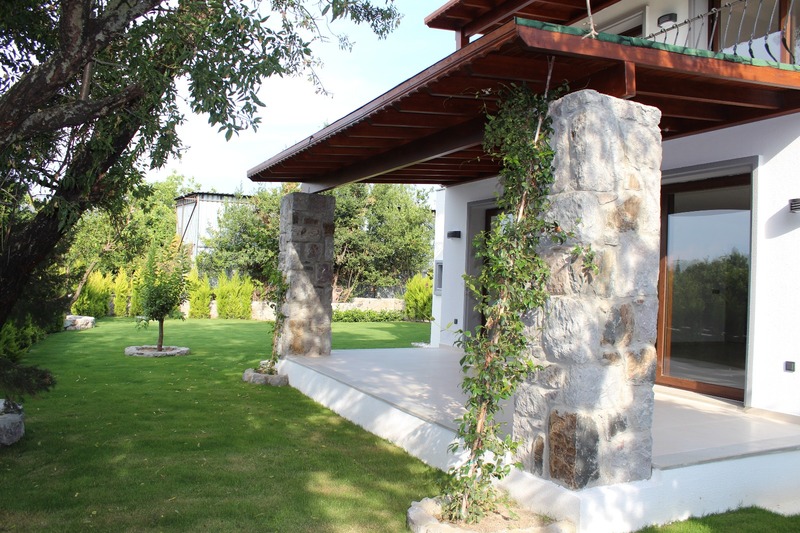 The villas are perfect places to stay for those who prefer quietness and tranquility, walking rather than driving a car, and at the same time being close to the center with its bright and active life. 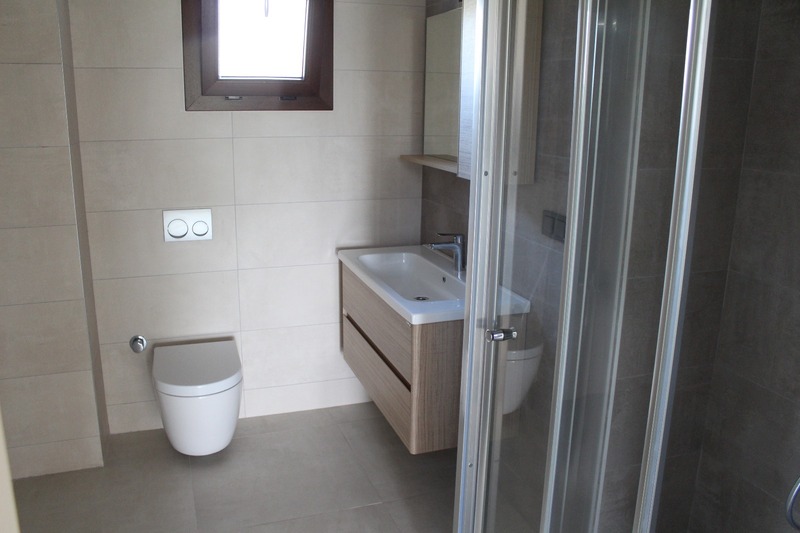 The construction of the project was finished at the end of May 2018. 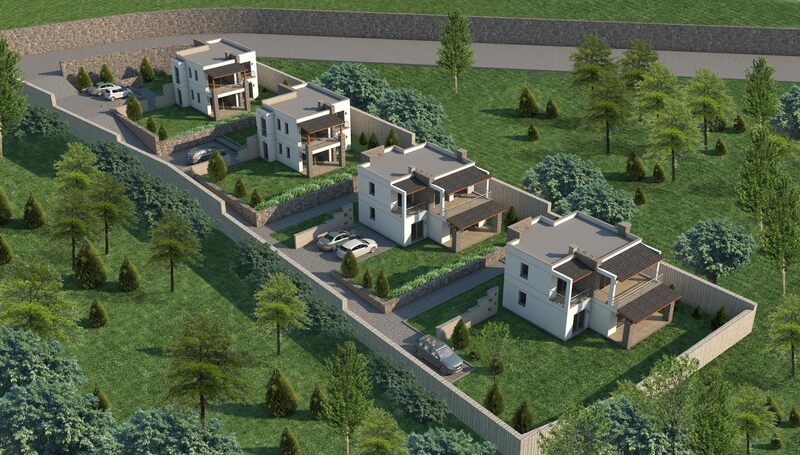 All the houses have registered title deeds (TAPU) and inhebitance permission (IZKAN).